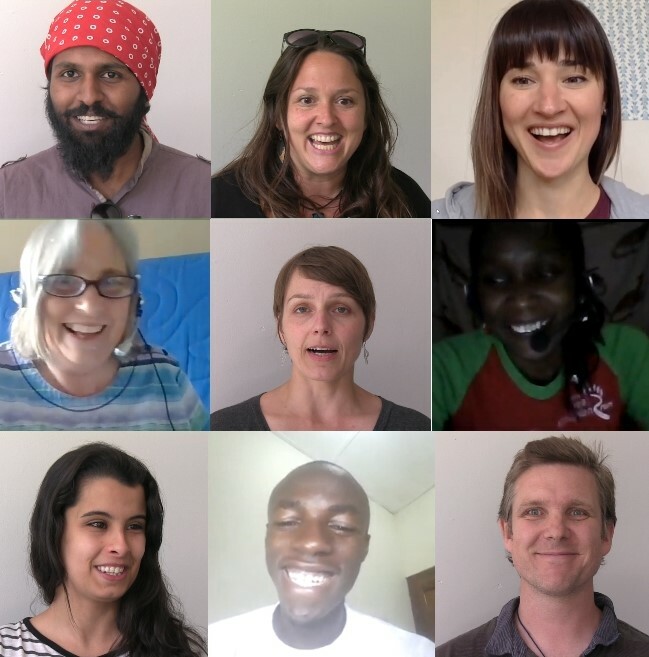 The first Saturday of each month, new and experienced Inclusive Leaders from around the world are invited to drop in via zoom to our monthly online Heart to Heart Cafe for compassionate conversations. 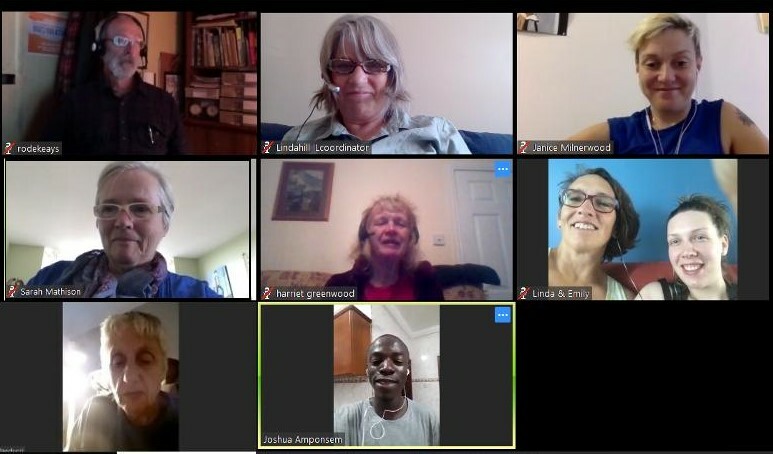 We have found over and over again that zoom video-conferencing is a powerful way of connecting across time, space and diversity with Inclusive Leaders from around the world. Please join us! Who is Invited: The Heart to Heart Cafe is a drop in opportunity for anyone who has ever signed up for an Inclusive Leadership Online course or Inclusive Leadership Practice Group. ILC Members, current and past online participants will receive a monthly reminder email with the url address for this zoom video conference. Lost the URL address? Simply email inclusiveleaders@gmail.com to request a new reminder email. What to Expect? The experience of participating in compassionate conversations is an experience of deep empathy-filled listening: Peace-building in action. You will be warmly welcomed by your hosts – Harriet Greenwood in North Yorkshire, England and Janice Milnerwood in Quebec, Canada. You will experience open hearts and mutual mentoring. You will leave with strength, warm hearts, joy, and encouragement. Click here to watch Oprah Winfrey interviewing Thich Nhat Hanh about the power of Compassionate Listening for relieving suffering and building peace. This entry was posted in Inclusive Bridge Building, inclusive community building, Inclusive Leaders in Action, Inclusive Leadership skills, Networking on January 2, 2018 by lindadianahill.